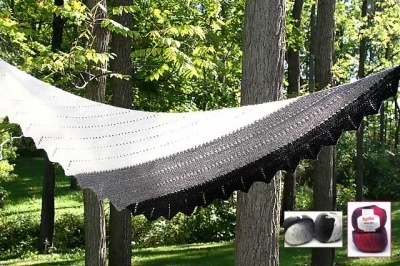 A wonderful Mystery Knit-A-Long will be running soon at the Anima Knitting Club on Ravelry. By Kristina Vilimaite, this beauty will be quite an interesting knit, including beaded knitting, and making a strikingly lovely shawl. The MKAL starts July 15th. 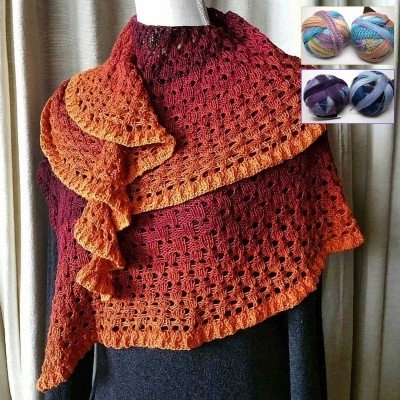 We are offering some beautiful kits for this here, yarn plus beads, enough to make the oversized version of this most lovely piece. This article was published on Monday 27 June, 2016.